Michael Page was elected to the board of Durham Public Schools in 2000 and in 2003 became its first African-American chairman. 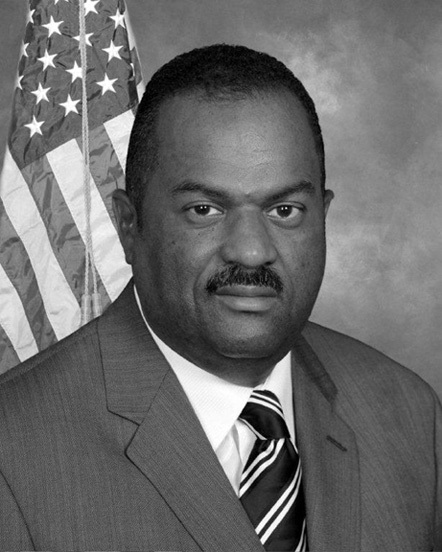 He has been a member of the Durham County Board of Commissioners since 2004 and became chairman in 2009. His issues of concern are health, economic development, and criminal justice. He is involved with community organizations such as the Durham Martin Luther King Jr. Steering Committee, Operation Breakthrough, and Antioch Builds Community. He is currently the director of campus ministries at North Carolina Central University and pastor at Antioch Baptist Church in Durham. He is working on a doctor of ministry from United Theological Seminary, Dayton, Ohio.